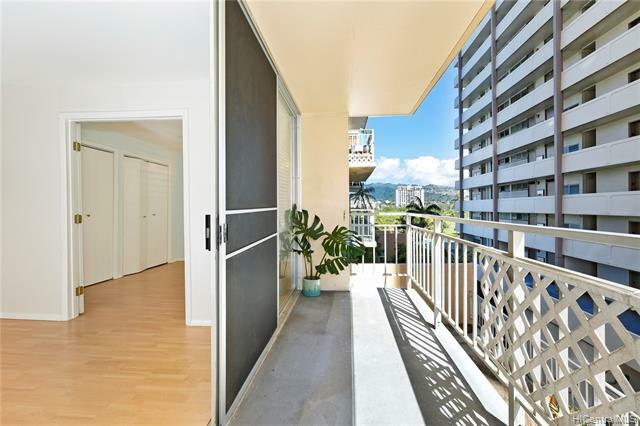 Wonderful Waikiki - great shopping, exciting entertainment, diverse dining and the famous Waikiki Beach and Diamond Head, so easy to enjoy when living at the Waikiki Skyliner! 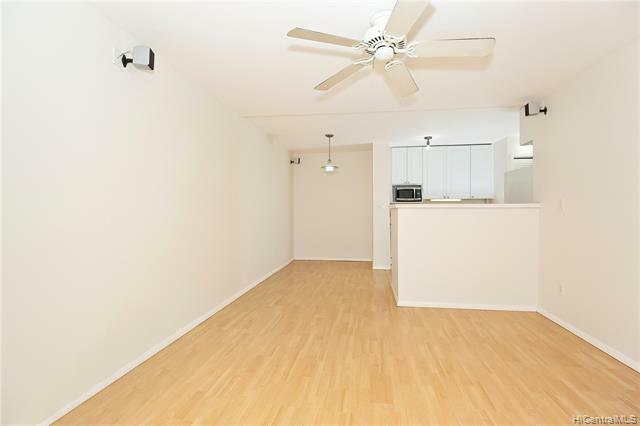 Offered for sale is this 2 bedroom, 1 bath unit with a usable lanai. A great layout with ample storage. 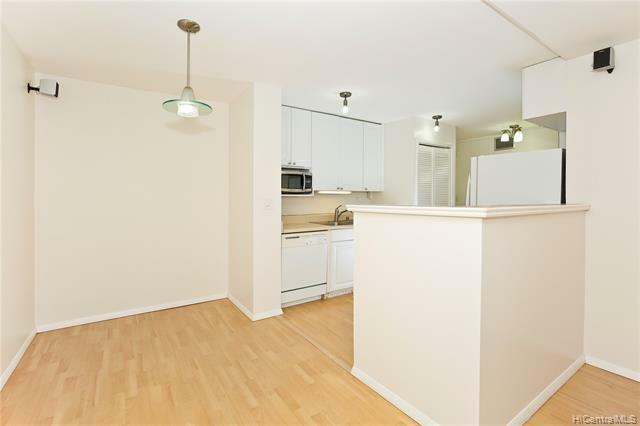 The living area has enough room for a dining space right off of the kitchen. Comfortable bedroom has a spacious walk in closet. 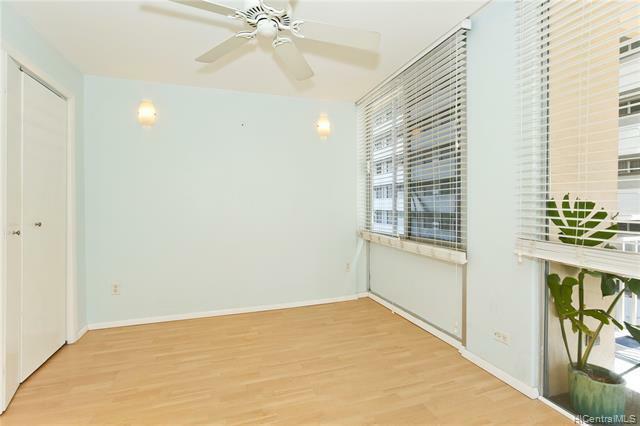 Picture windows in the bedrooms and glass lanai doors give this unit a bright and airy feel. This unit also comes with one parking stall and a washer/dryer. This pet friendly building is secure with keyed entry doors to the lobby, video monitoring and a resident manager. The property is leasehold , but lease rent is fixed at $28.28/mo through the year 2058!A great investment opportunity!